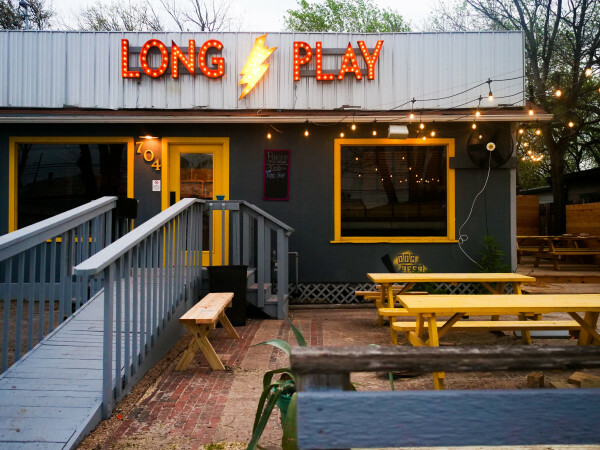 One of the friendliest — or should we say "Fred-liest" — places in Austin will close its doors later this month. 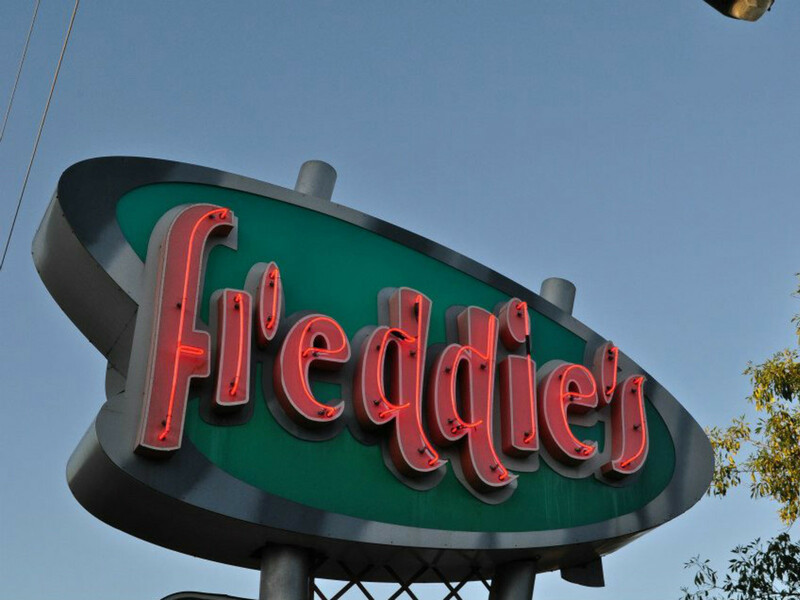 Freddie's Place owner Fred Nelson confirmed to CultureMap that the South Austin institution will shutter at the end of June. The family-friendly joint has been serving up comfort food, Bloody Marys and a great sense of humor for more than a decade. 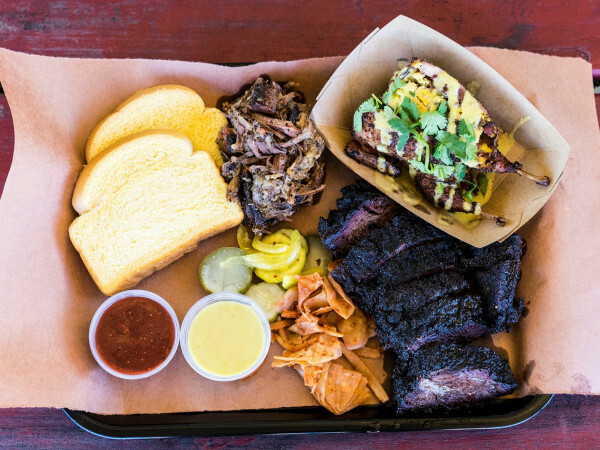 With live music, alfresco dining and a playground, Freddie's Place has become the go-to spot for South Austinites. 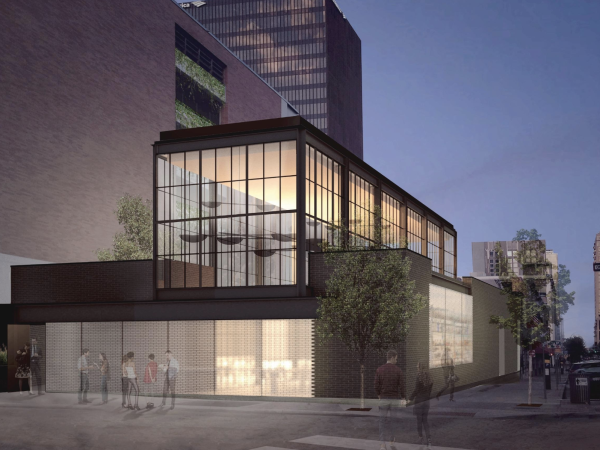 Nelson confirmed via email that the restaurant has been sold, and "a few months hence, Freddie's Place will be re-born as a new Fresa's." "After a long and successful run, Freddie began having discussions with the owners of Fresa's Chicken al Carbon about the possibility of them buying the business. Just this week, Fresa's decided to proceed with the deal," reads the statement. "Freddie's hopes they will have as much fun and success as he had, and wishes them all the luck in the world." Don't cry in your beer just yet. Freddie's fans have a little time to toast to the South Austin favorite. Last call is June 28.